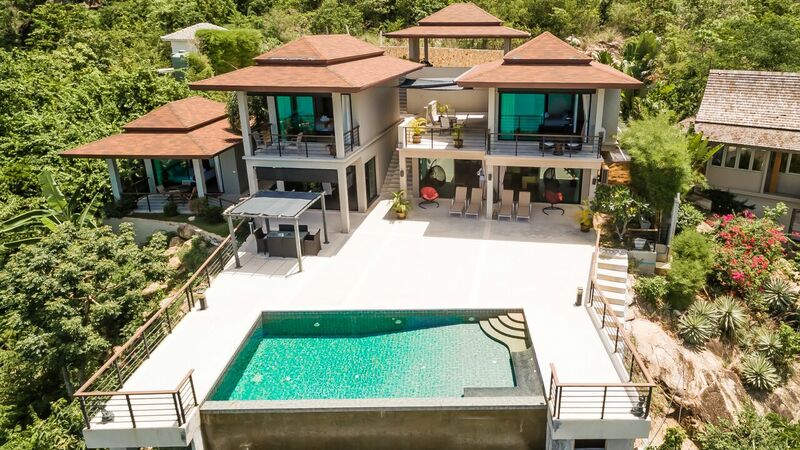 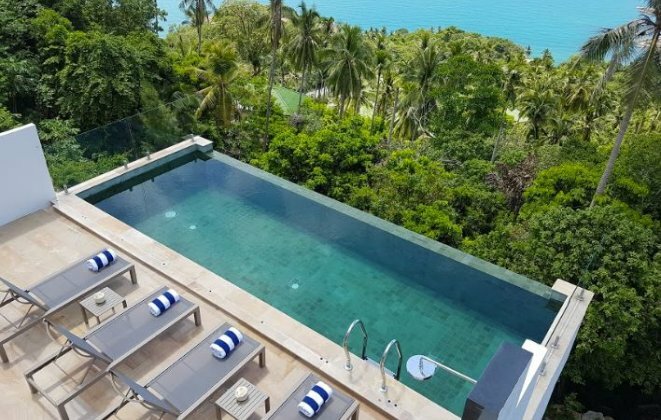 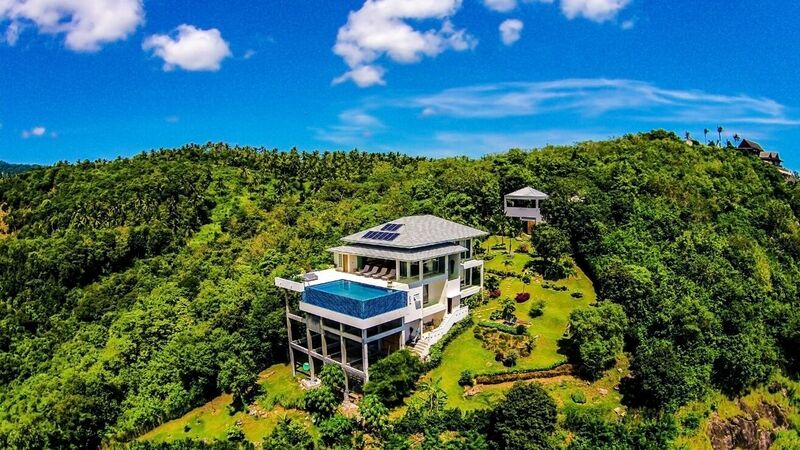 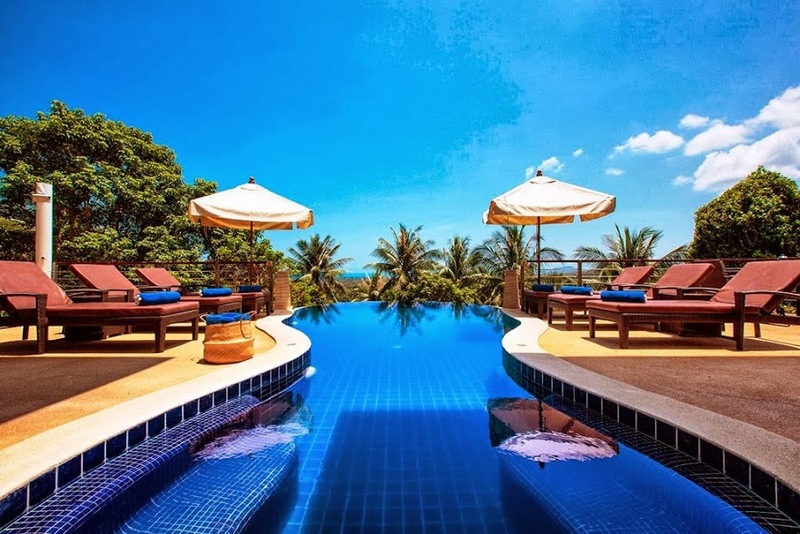 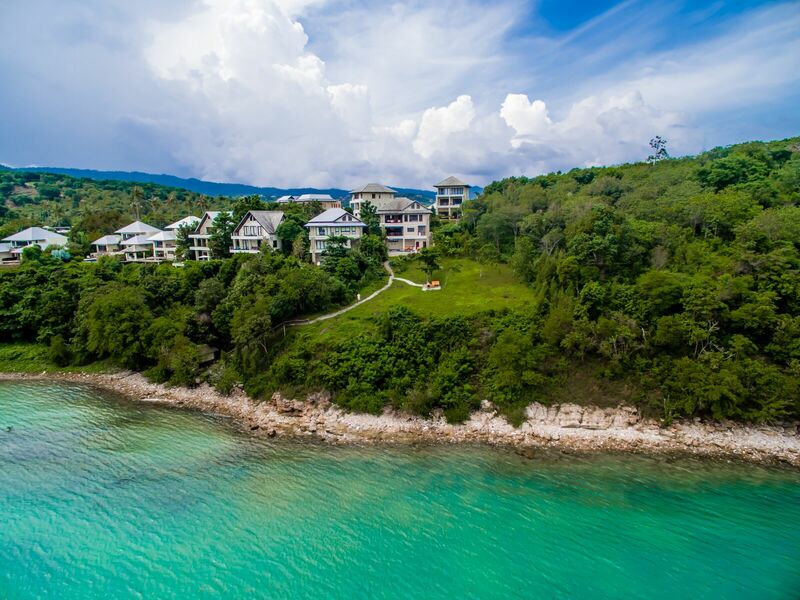 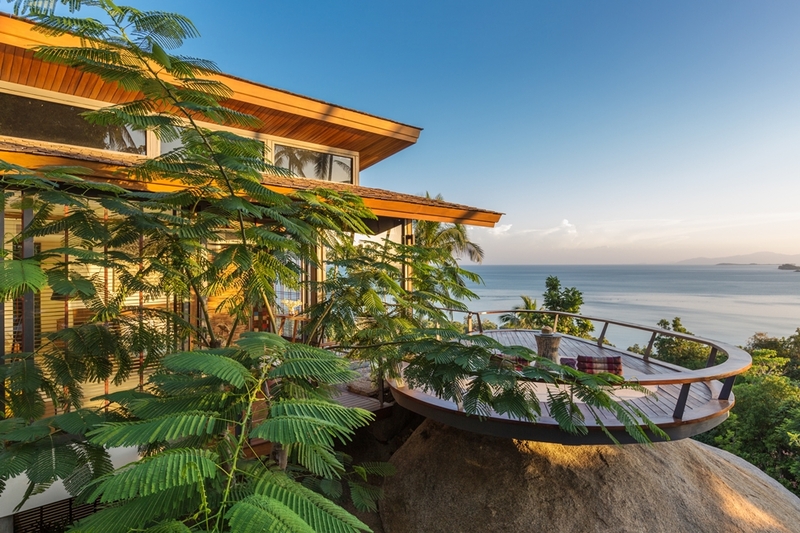 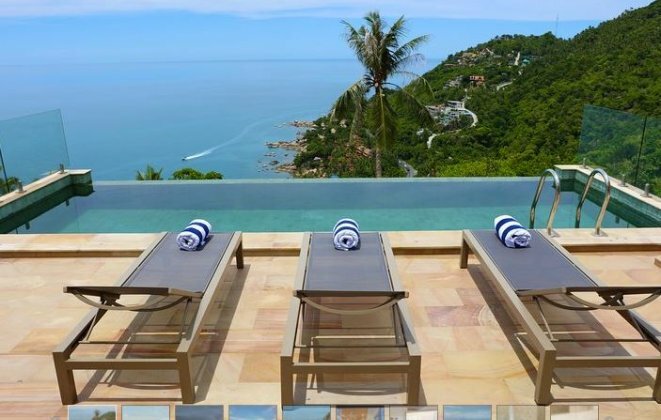 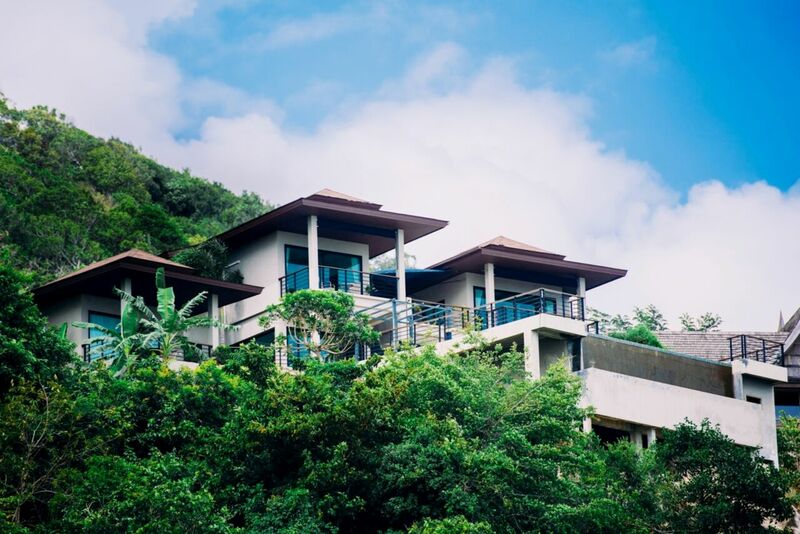 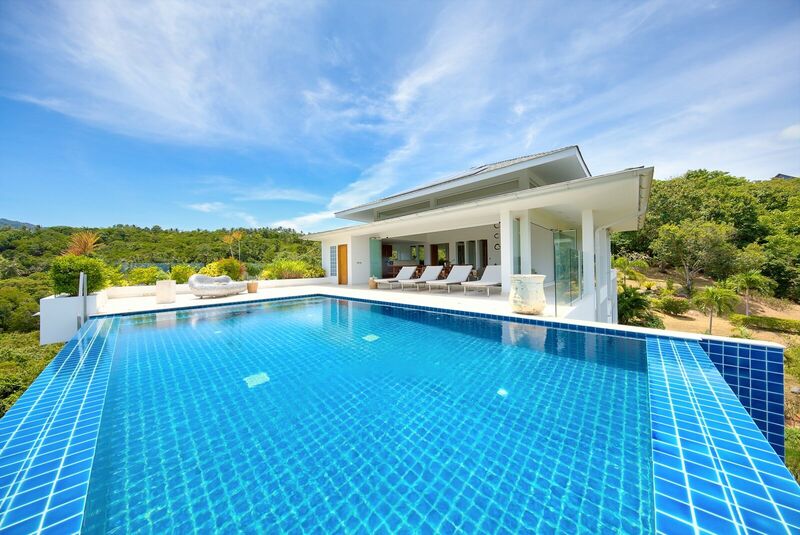 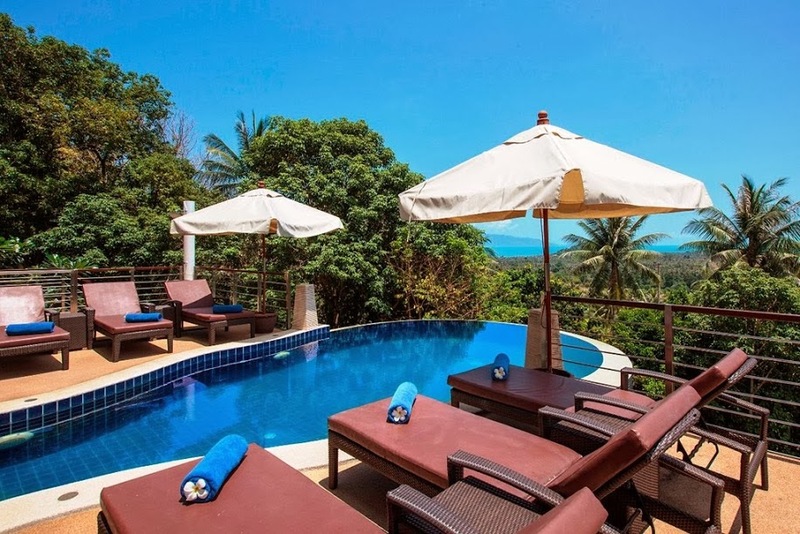 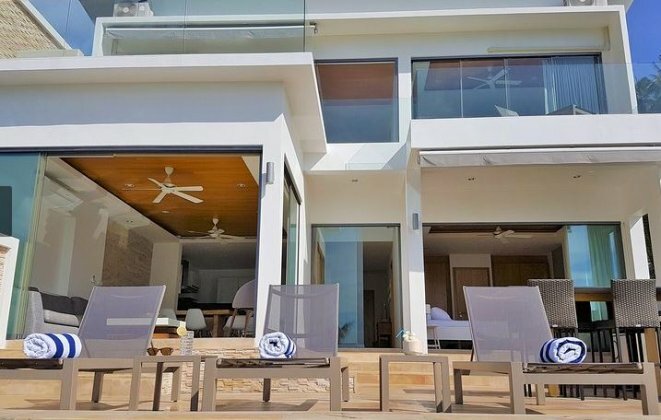 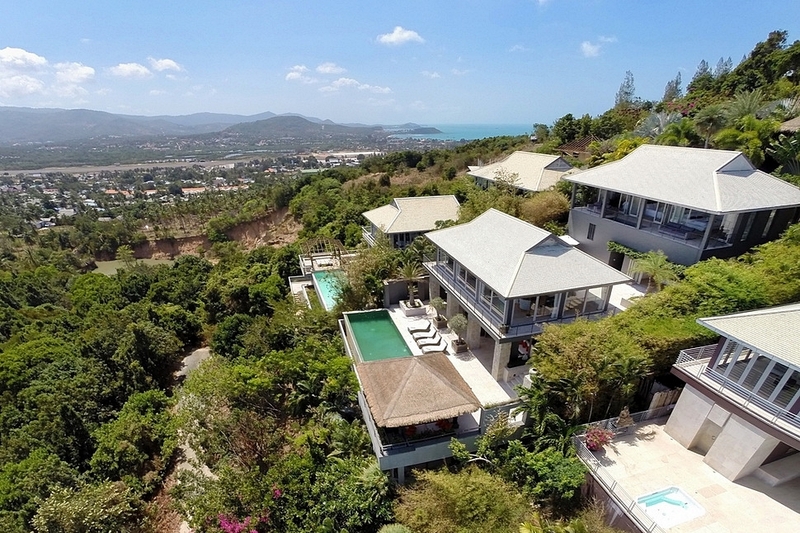 Browse our selection of Sea View Villas in Koh Samui and discover fabulous holiday homes built into the rugged coastline and tropical hillside locations with breathtaking views of the sparkling Gulf of Thailand. 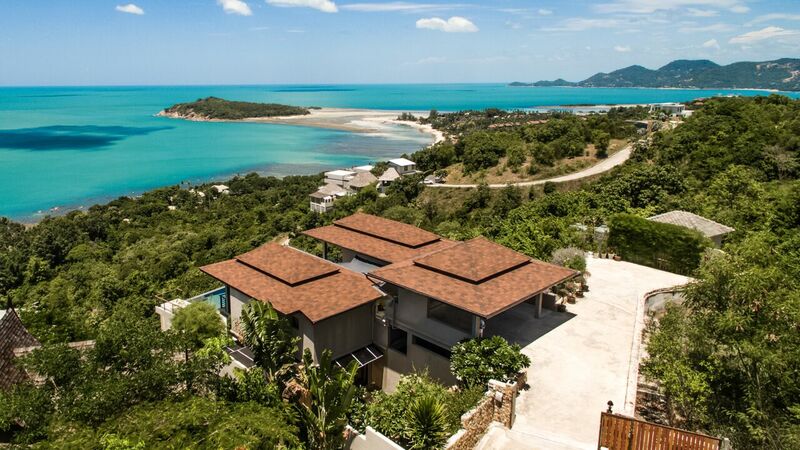 Our Sea View Villas in Koh Samui are never far from the very best dining, shopping and entertainment that Koh Samui offers. 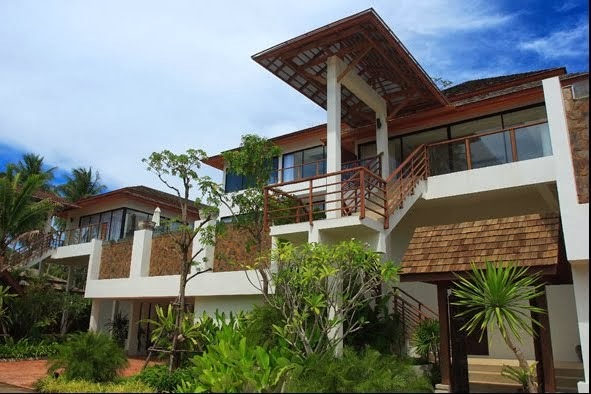 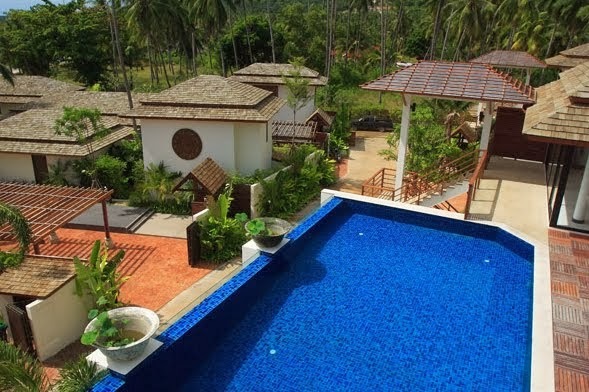 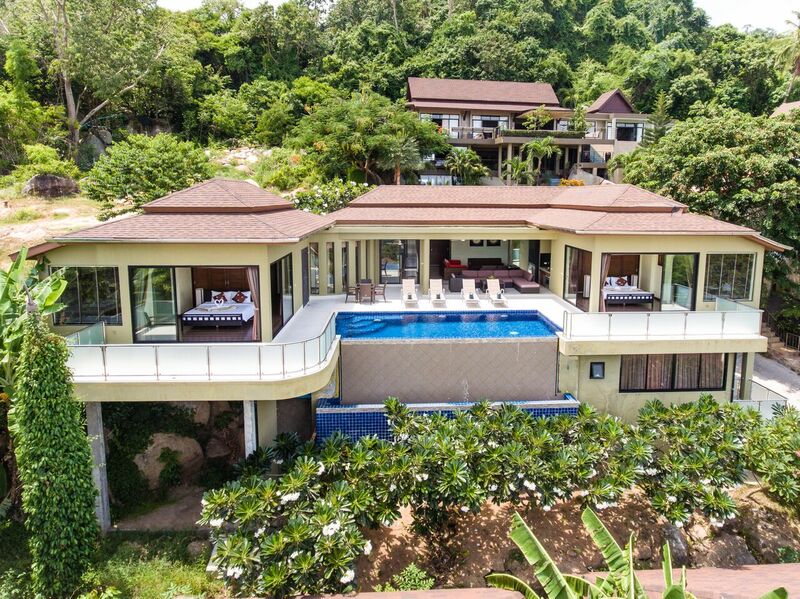 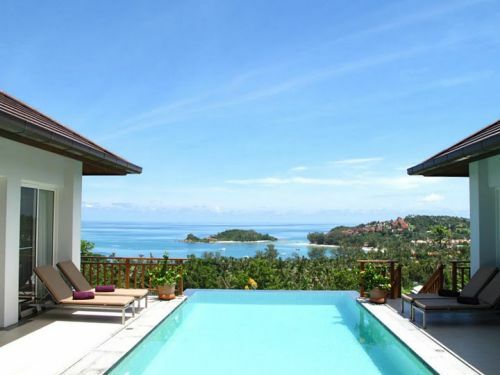 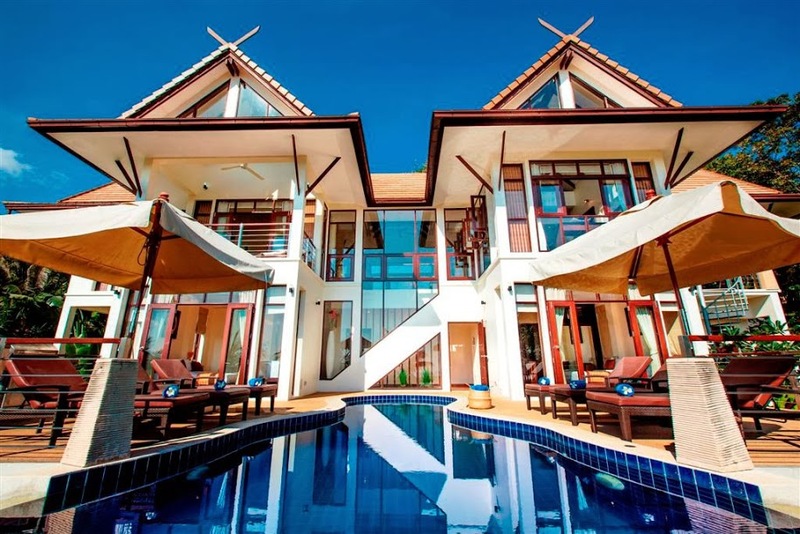 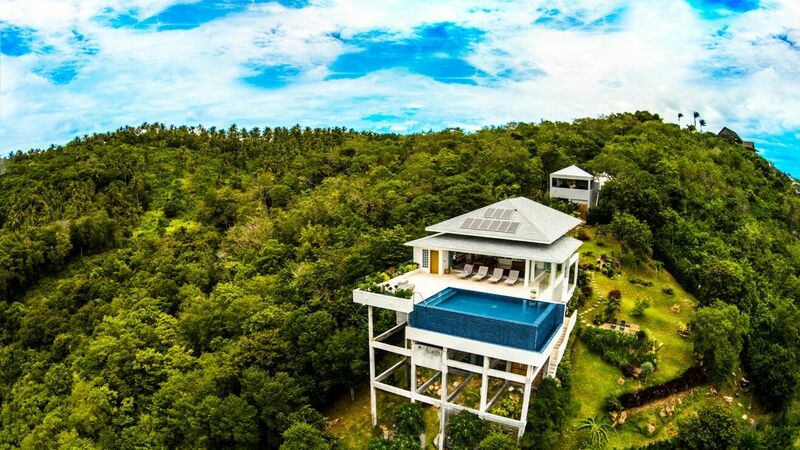 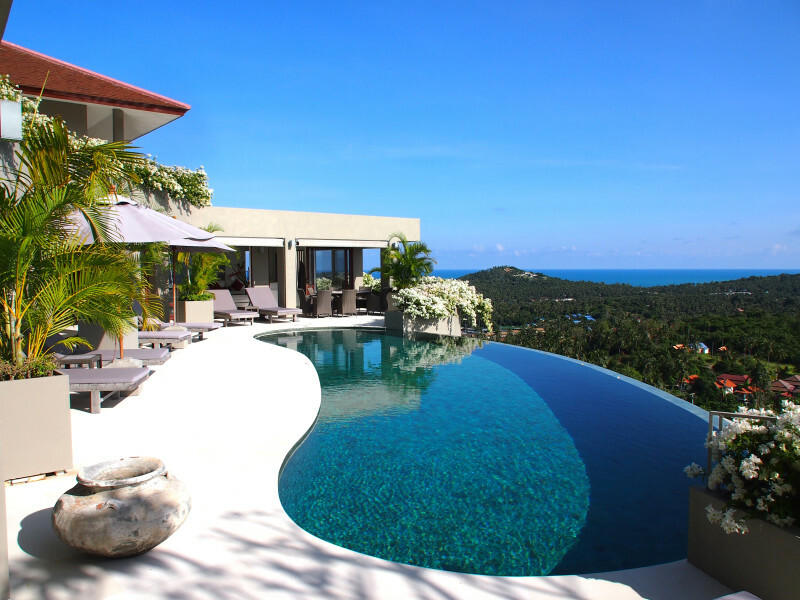 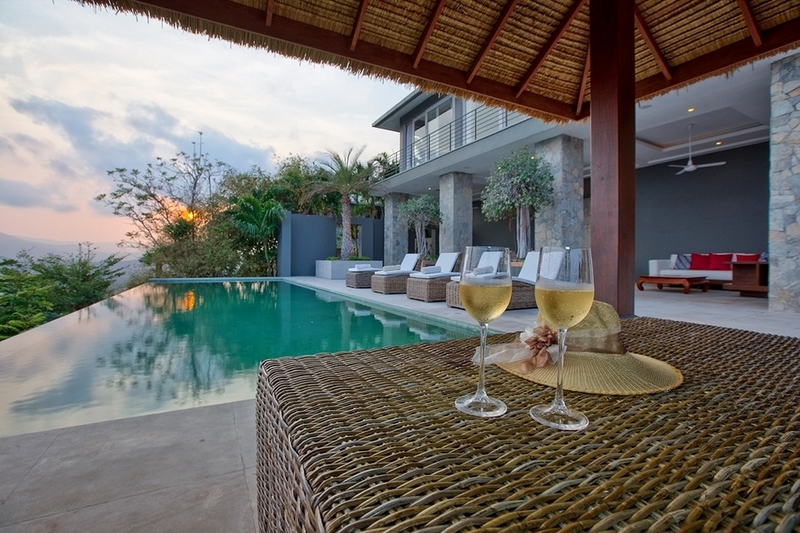 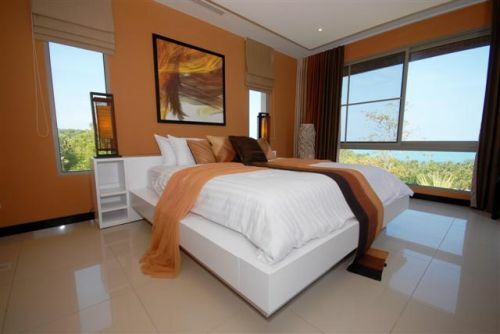 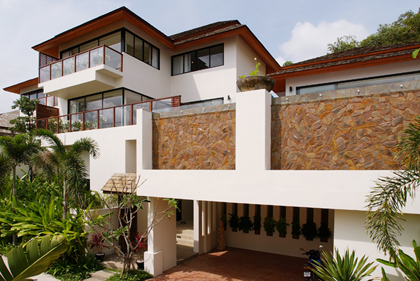 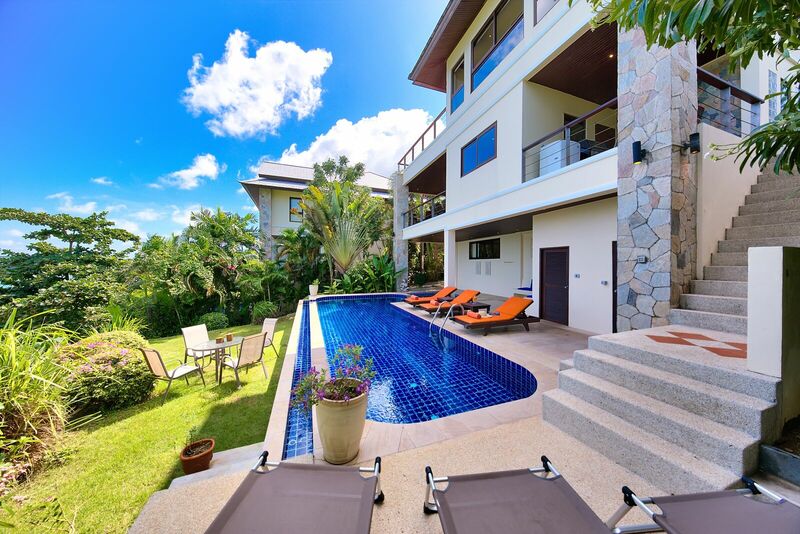 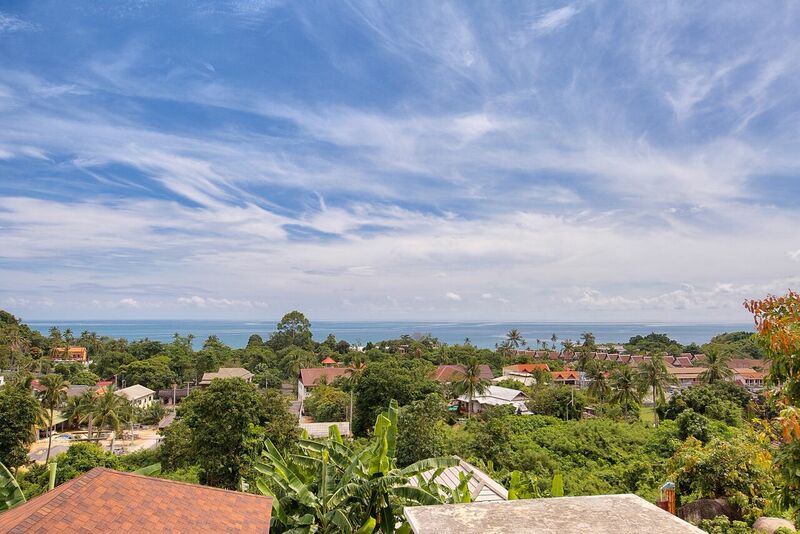 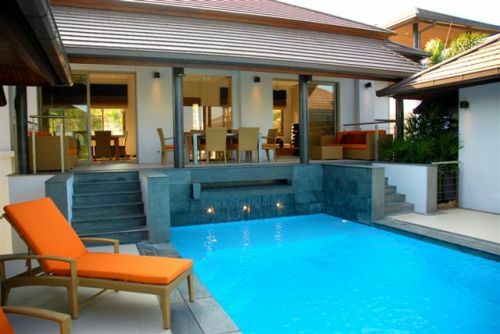 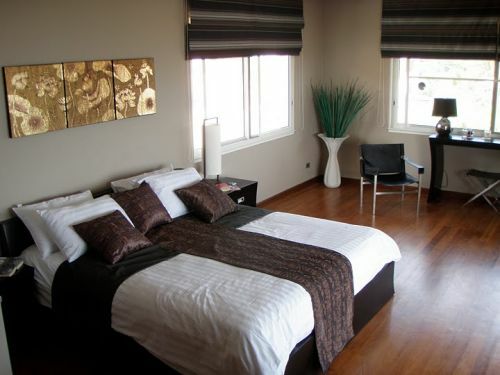 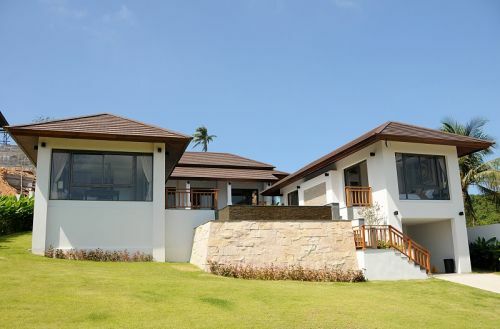 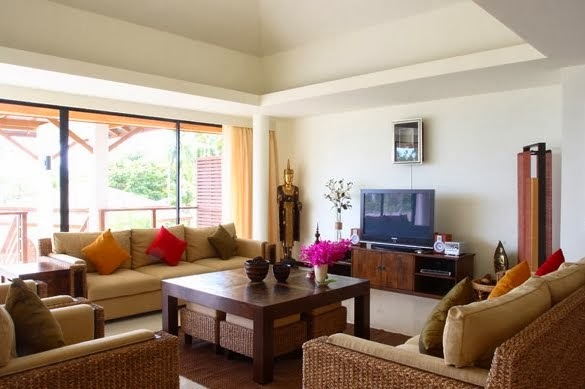 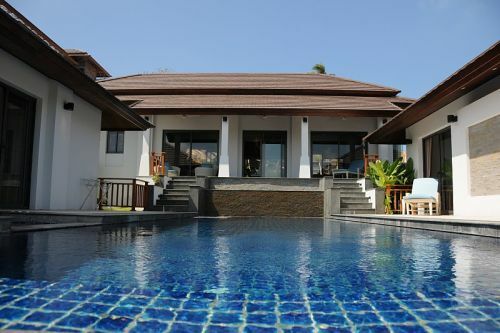 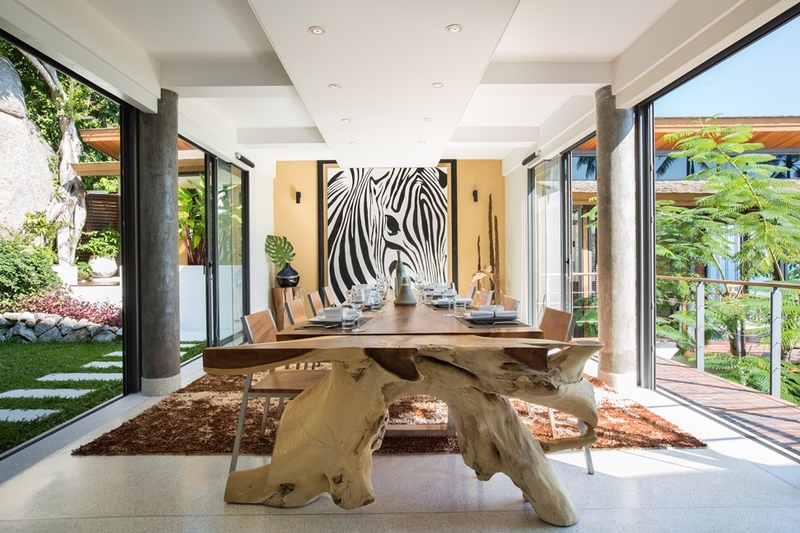 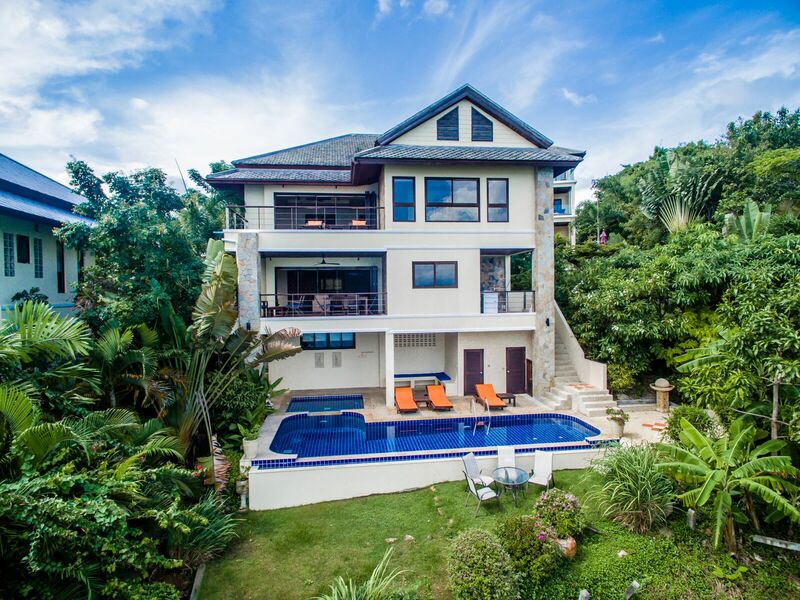 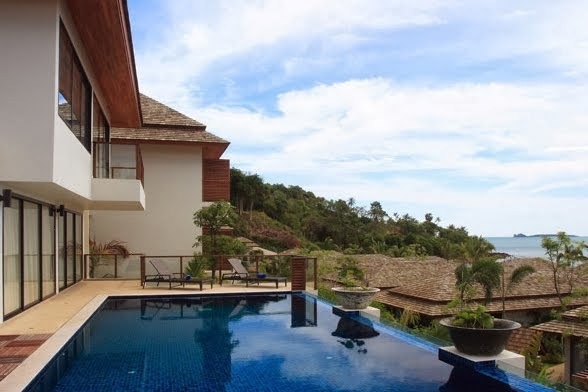 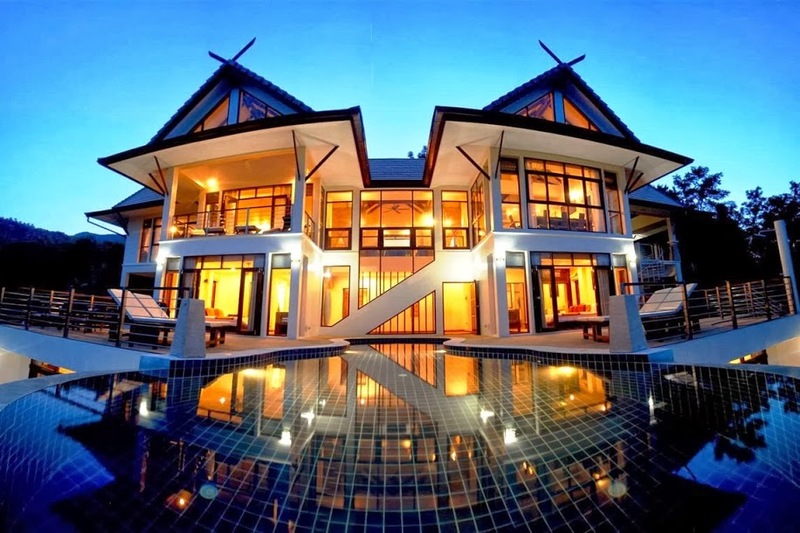 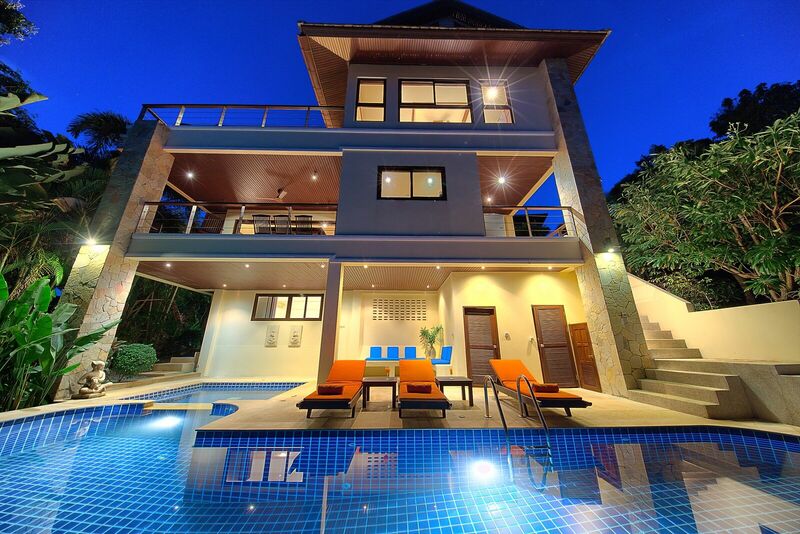 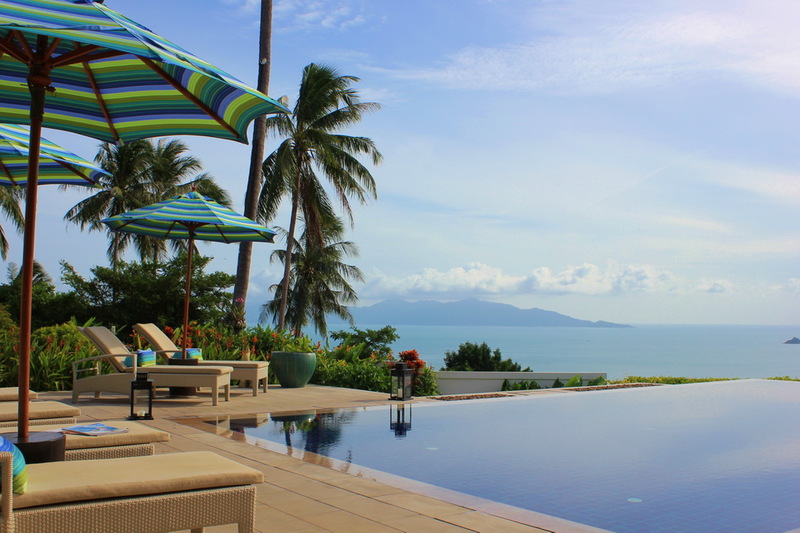 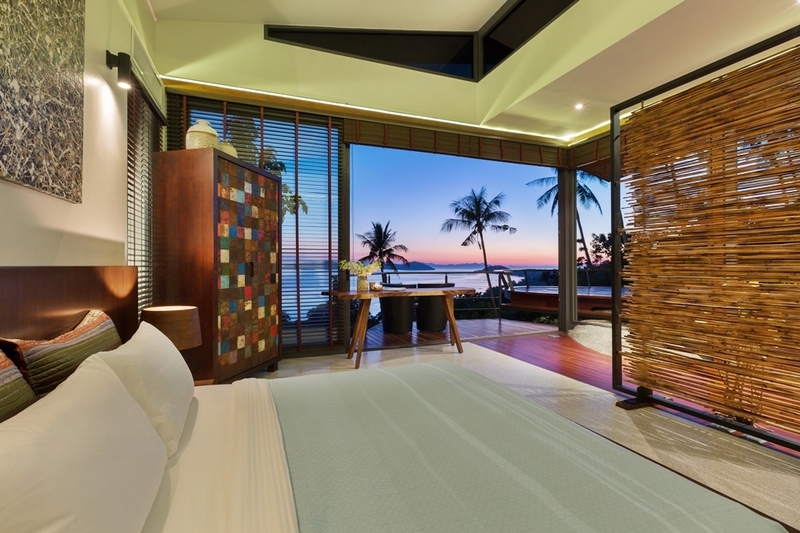 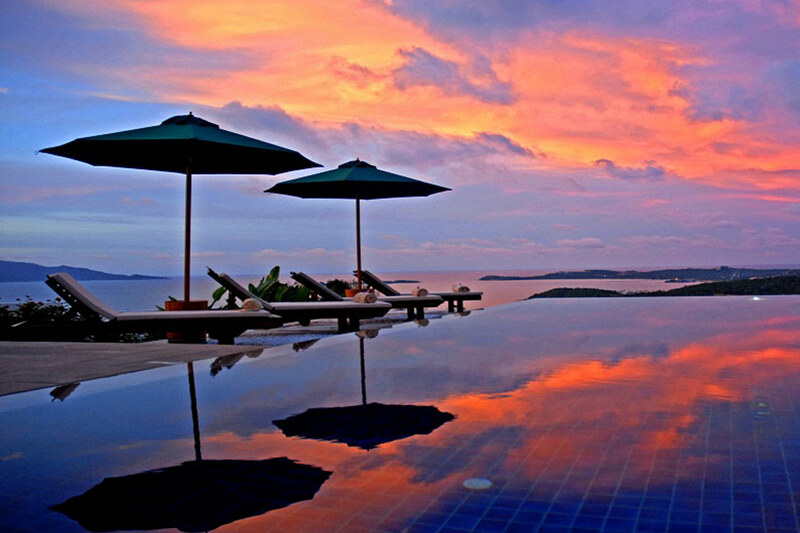 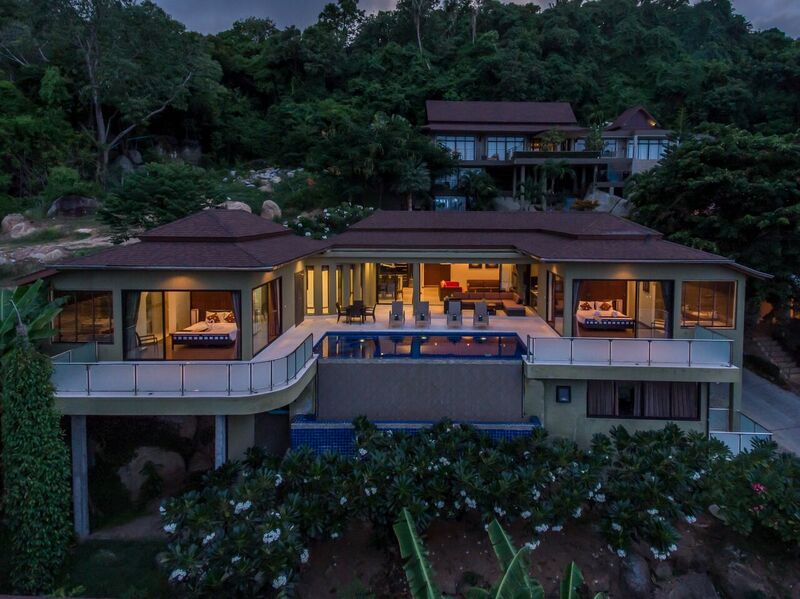 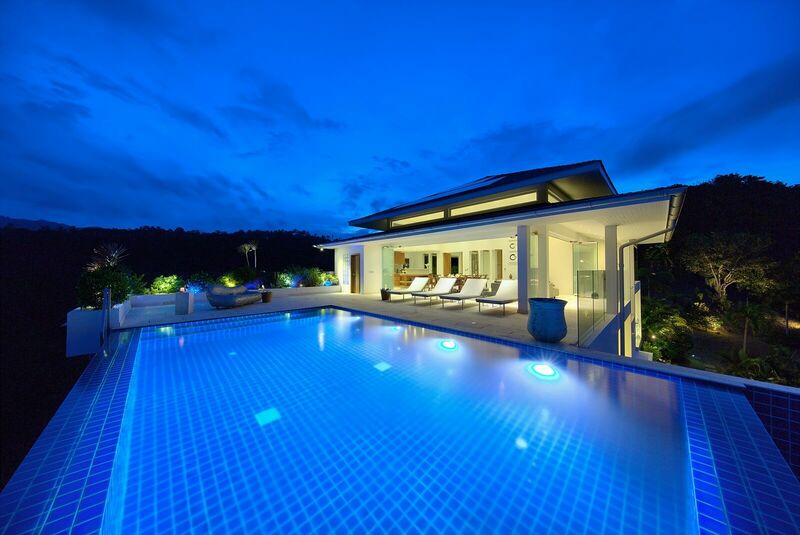 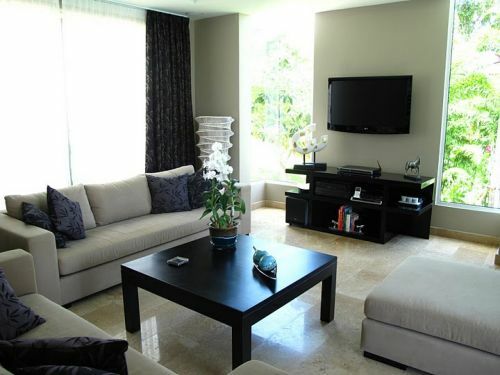 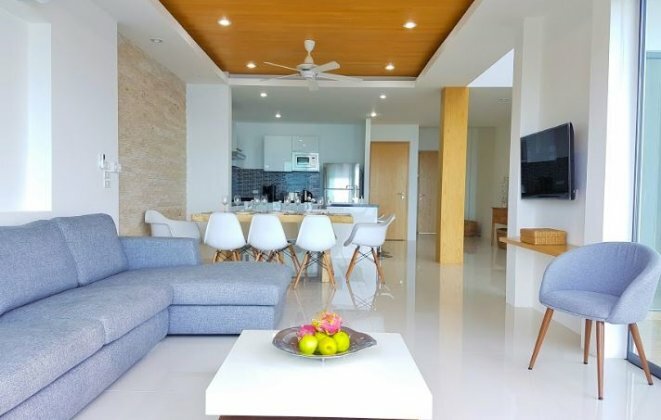 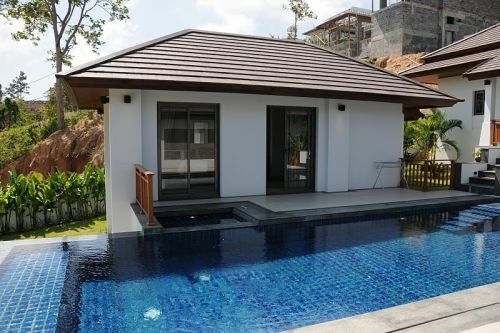 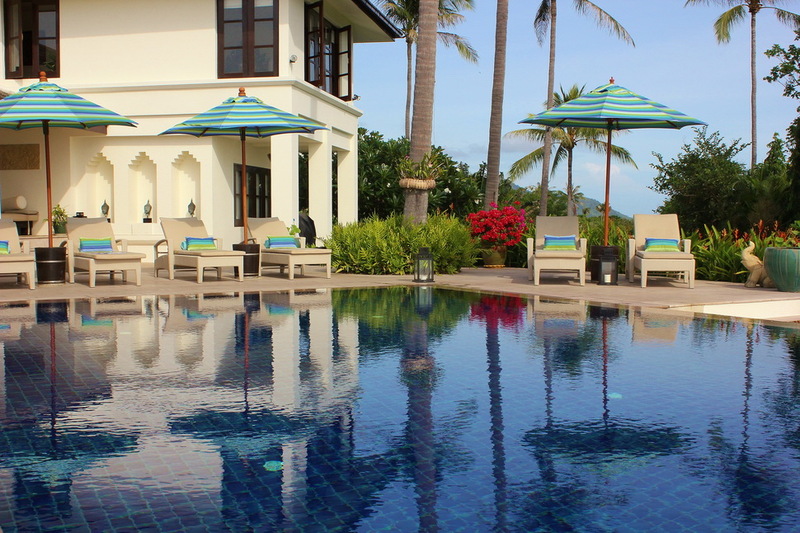 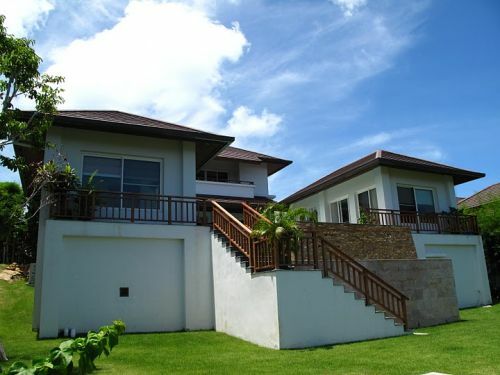 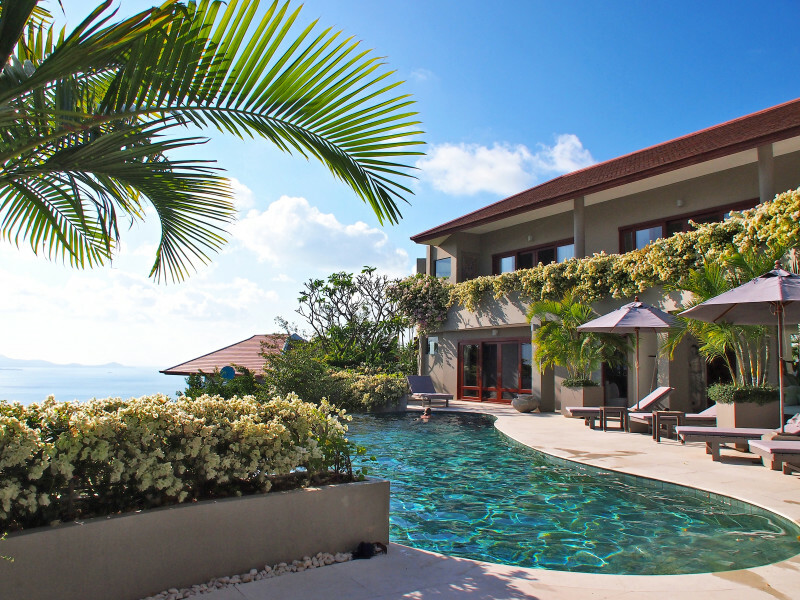 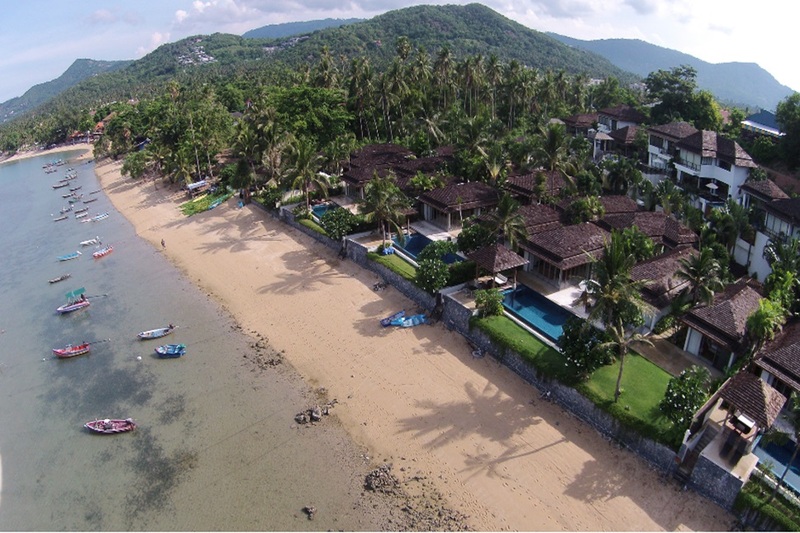 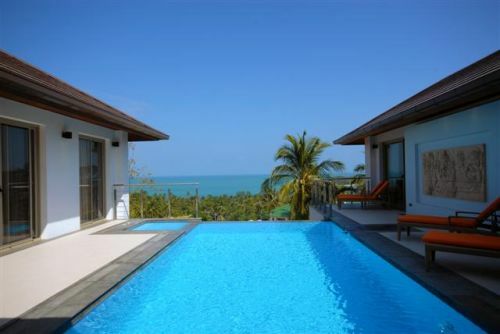 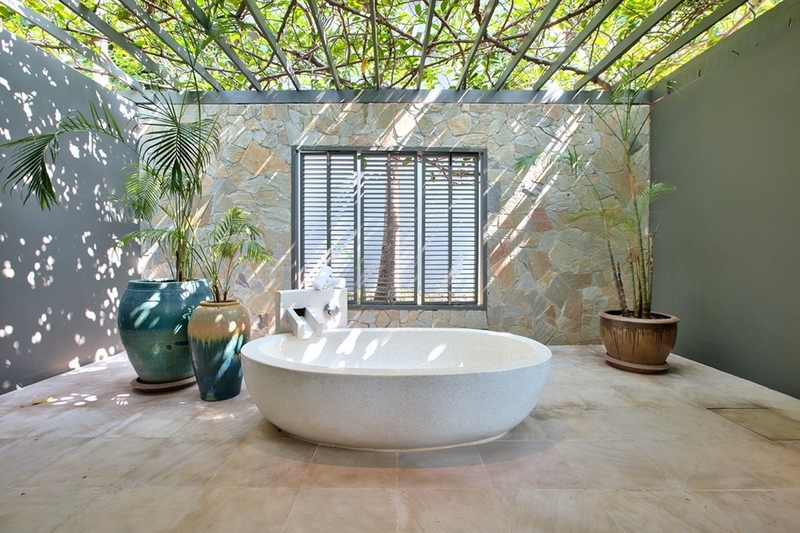 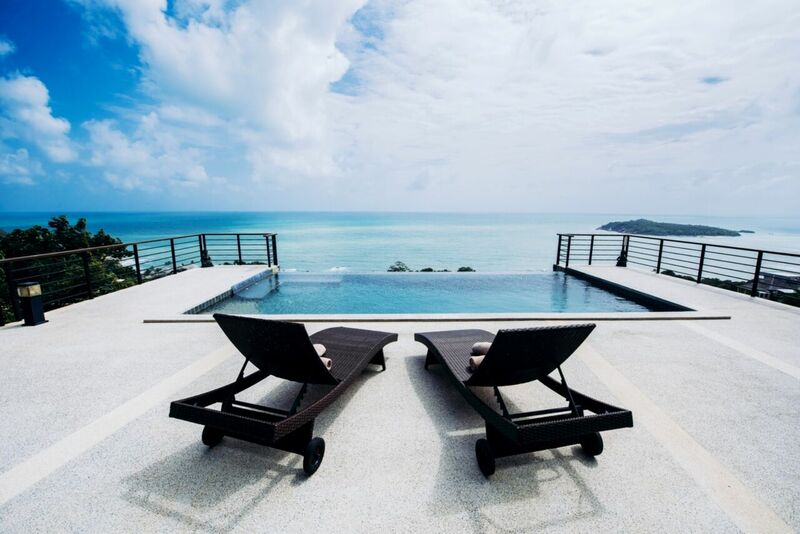 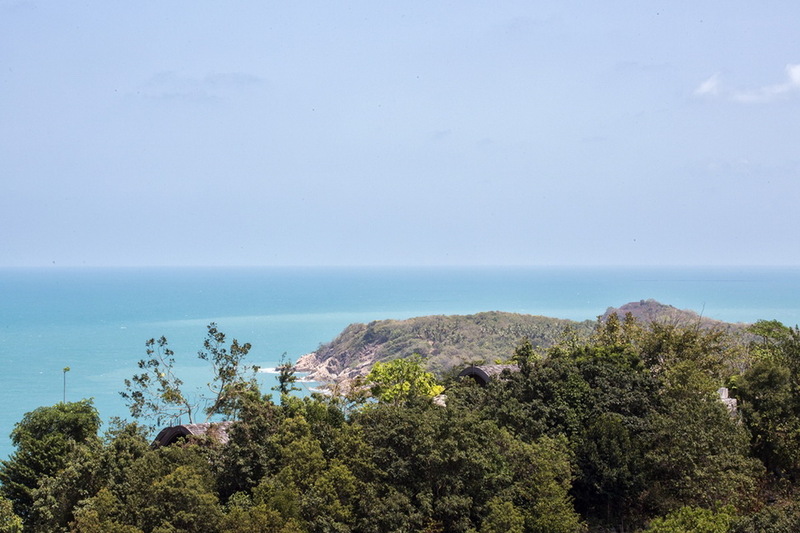 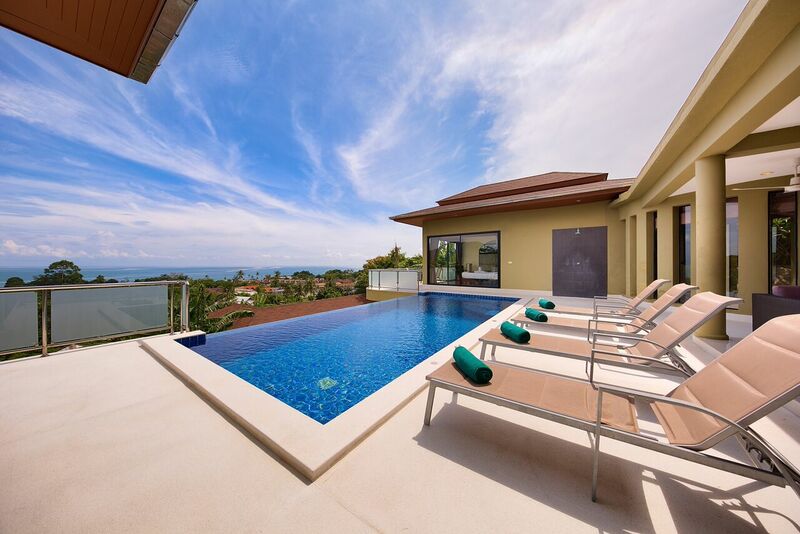 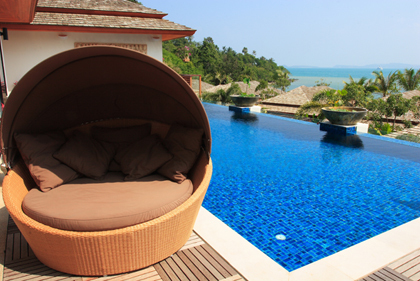 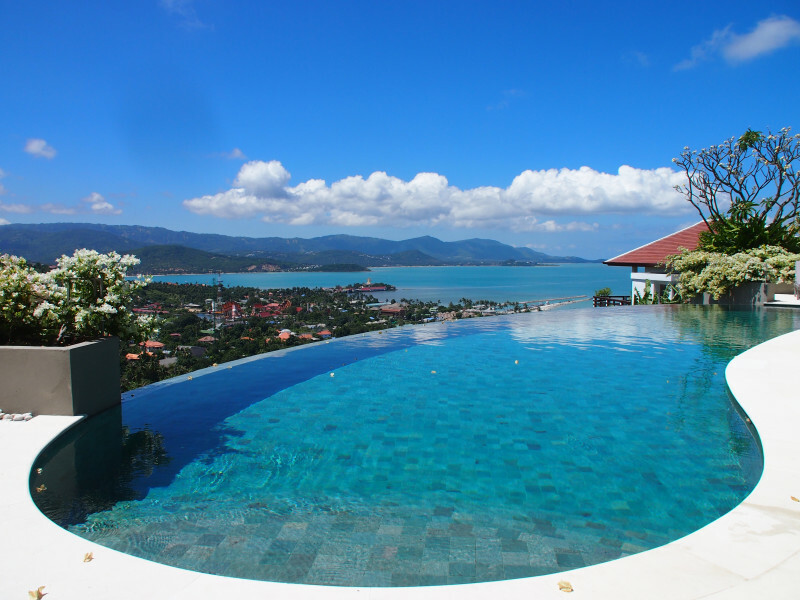 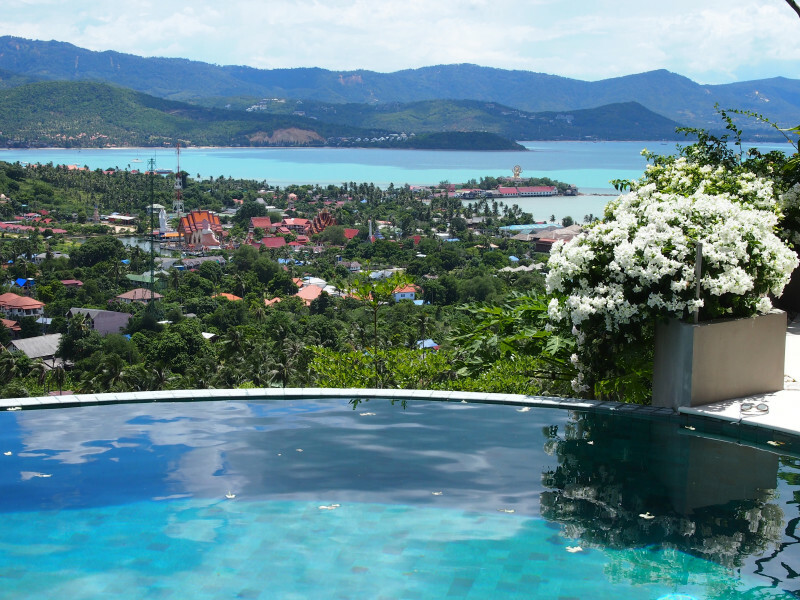 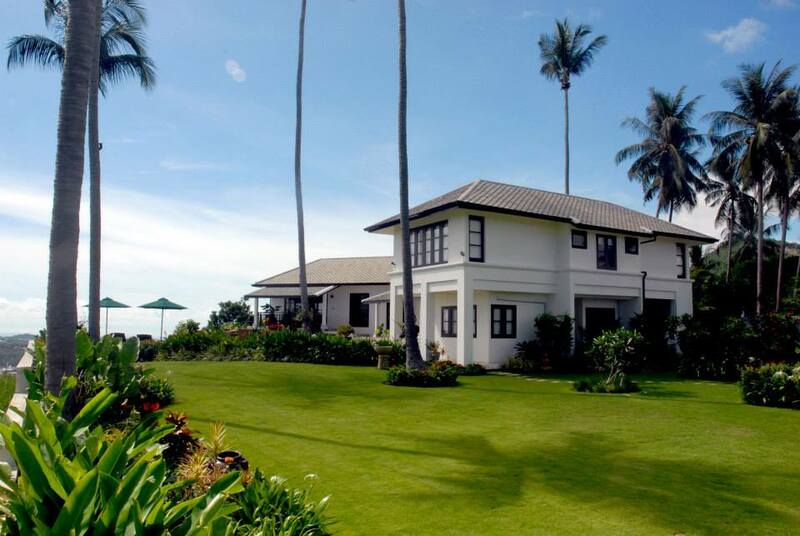 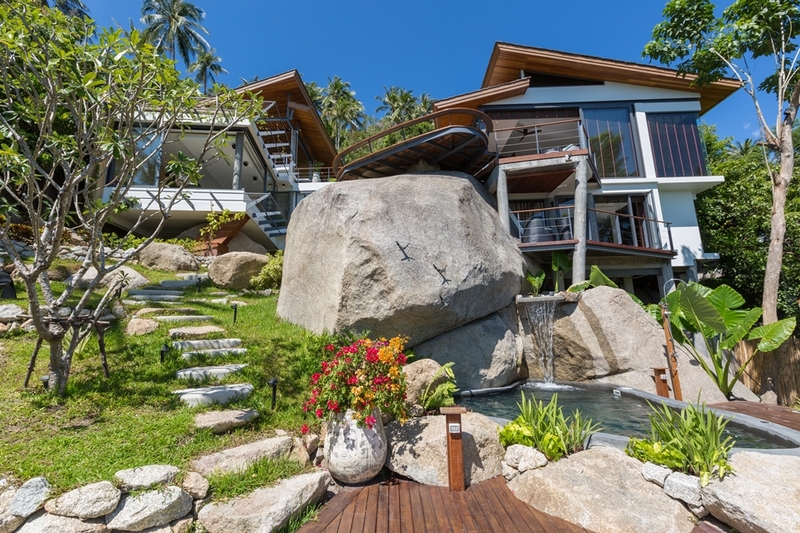 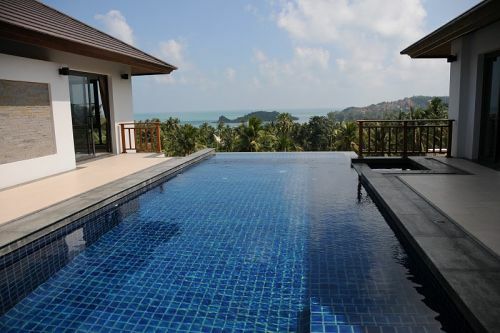 Scroll down to find your perfect Sea View Villa in Koh Samui.